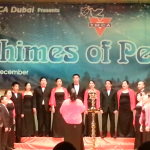 The Christian Voices Chorale (CVC) has been invited once more to join the Chimes of Peace, hosted the YMCA Dubai, on 29 December 2012. 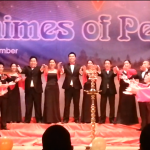 Chimes of Peace is a festival-concert that showcases different Christmas Choral Music sung in different languages. 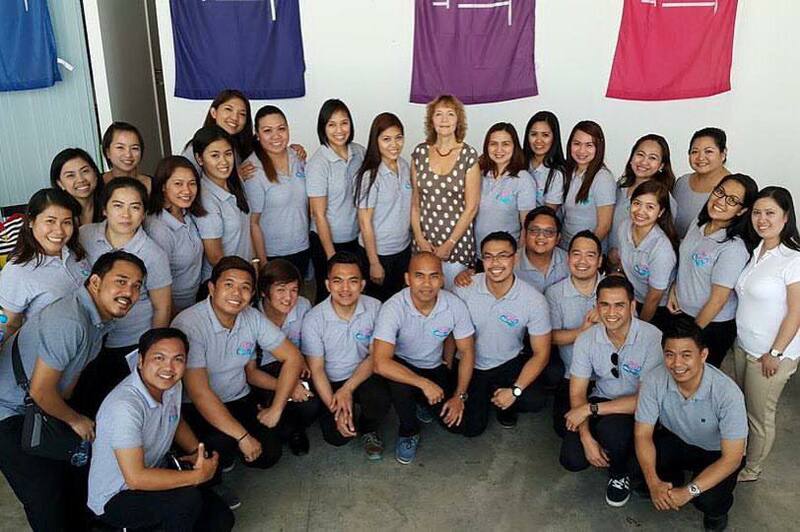 The event is graced by a variety of groups from different parts of the world. 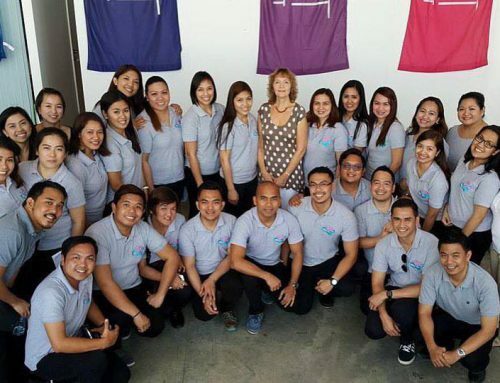 Chimes of Peace wishes to become an instrument in bringing joy, love and peace during the Christmas season. 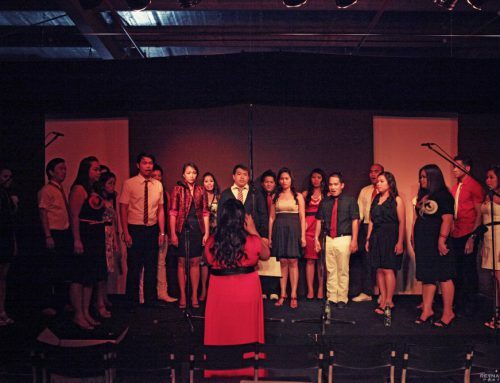 The Christian Voices Chorale was chosen as the St. Mary’s Catholic Church representative to sing a Christmas Anthem in Filipino. 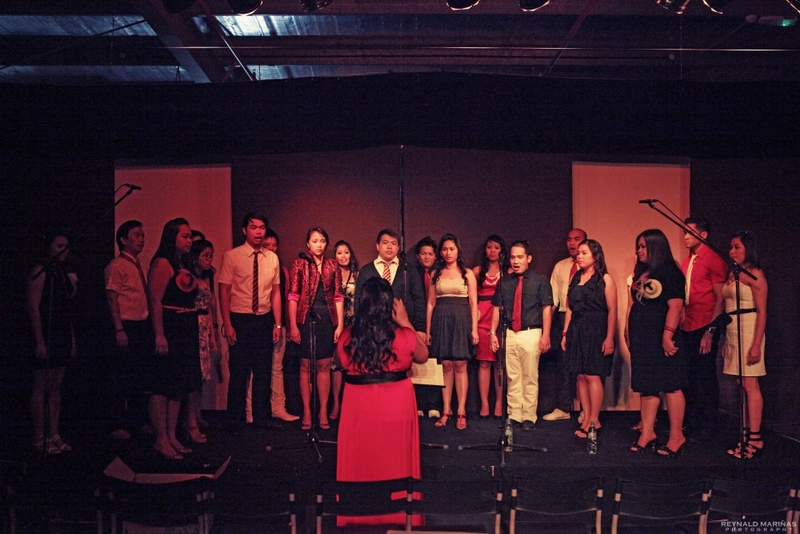 The group performed three songs – Have Yourself a Merry Little Christmas, Jingle Bells Calypso and Munting Sanggol, which was a crowd favorite.